Finance and Media Minister Mangala Samaraweera yesterday said that a separate agency will be appointed to regulate the Three wheeler service in the country. The minister while stressing the need of regulating this service added that over 1.2 million families in the country depend on income generated from three wheelers. He stressed that it is not appropriate to stop this service or take measures to control three wheelers. Samaraweera said that he is against the decision to impose a minimum age limit of 35 on three wheeler drivers on issuing licences. “Imposition of age limit for issuing licences for three wheelers is a violation of Fundamental Right and I will discuss this issue at the Cabinet meeting today,” the minister said. The minister was of the view that this service should be continued by giving proper training and knowledge to the three wheeler drivers. “This service should be turned into a disciplined service,” the minister said. He said that the government has already implemented this programme as a Tuk Tuk service. 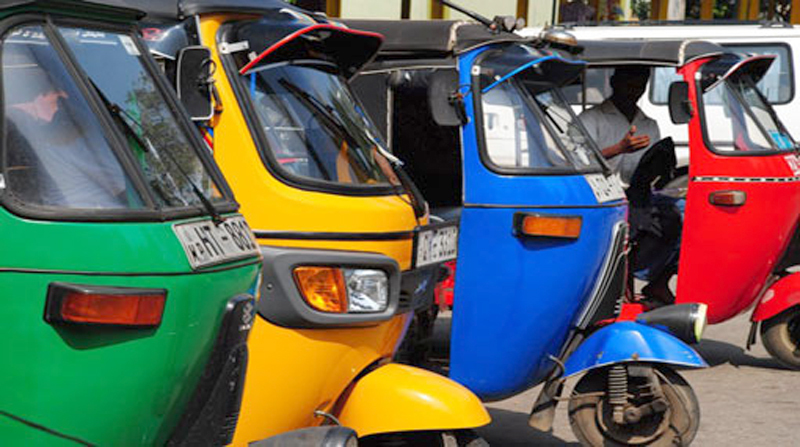 Minister Samaraweera added that he has decided to extend the loan facilities with a concessionary interest rate to the Tuk Tuk drivers and their spouses under Enterprise Sri Lanka to as a self employment venture.